The final episode of The Peoples Post reminded us of some of the postal service’s great innovations. These included William Dockwra’s Penny Post, the development of the Mail Coach system, Rowland Hill’s postal reforms, the invention of the postage stamp, and the introduction of curb-side letter boxes. 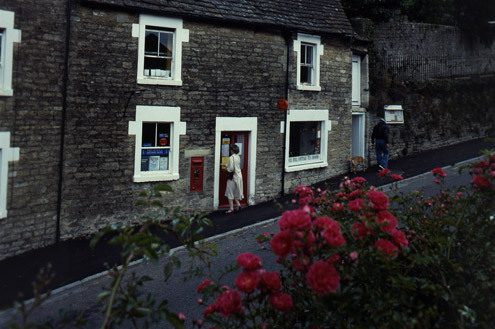 Throughout the series we have also heard about how the postcode has changed our lives, and the ways in which cheap postage and telecommunications, developed in Britain, have made it easier to keep in touch and send our love. With Christmas just two days away many of us are preparing to travel to be with family and friends. Seeing people in person is the ultimate way to communicate, but if you can’t there’s always the post. Leave your views on The Peoples Post series as a comment below, on our Facebook page, or tweet us using the hashtag #PeoplesPost. For more on today’s episode of The Peoples Post see our webpage The Last Post. Further images can be found on Flickr. Use the Twitter hashtag #PeoplesPost to comment on the show. Today’s episode of The Peoples Post looked at the culture of letters that had arisen in Great Britain by the end of the 18th Century, with people from many different backgrounds writing letters for a variety of reasons. 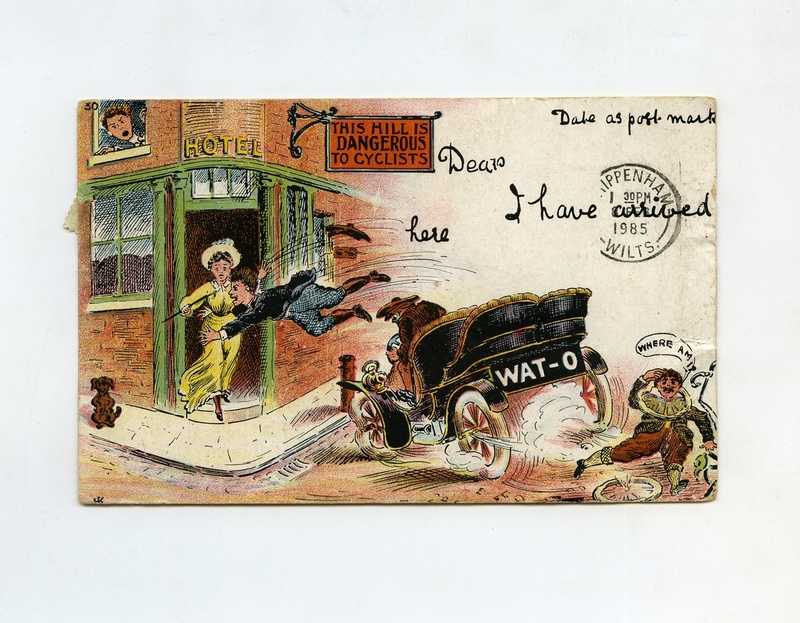 In this blog I hope to show how this culture continued to grow throughout the 19th and 20th centuries, illustrated by items from BPMA’s museum collection. it is practically certain you will be offered appointment as SC&T [Sorting Clerk and Telegraphist], as a result of the position which you took in the November 1935 examination. 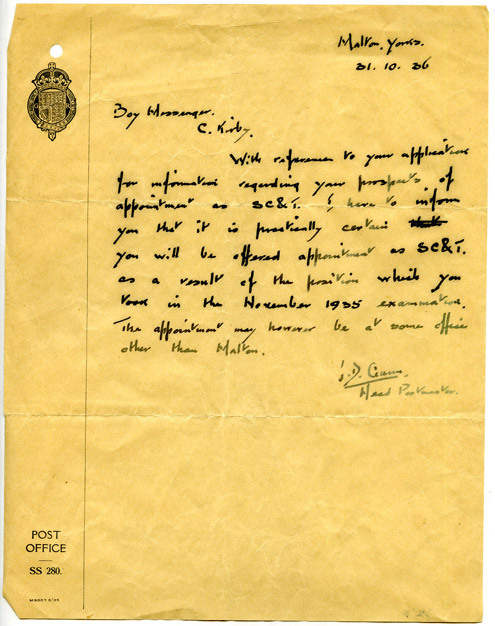 It is often this type of letter that fulfils an official purpose which survive; however, the BPMA also has examples of the more personal, individual letters through which show how people began to share their observations with each other, and which marked the beginning of the instant communication revolution that has emerged in the 20th and 21st Centuries. 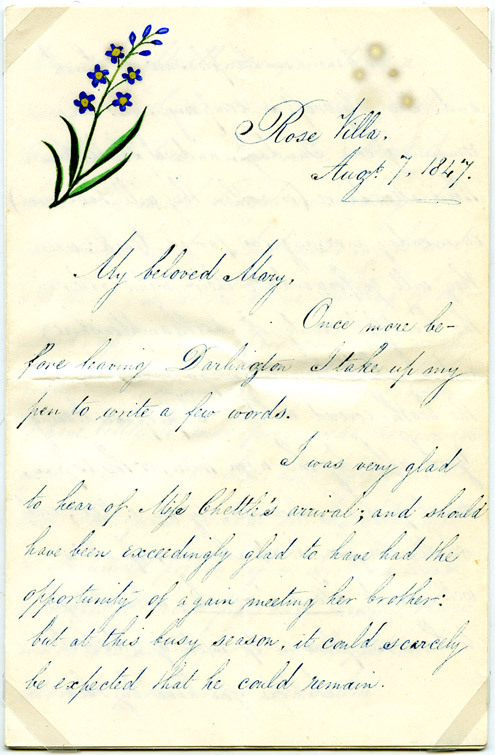 Many of these more personal letters are love letters: this example is written by a Robert Abbott to his sweetheart Mary. 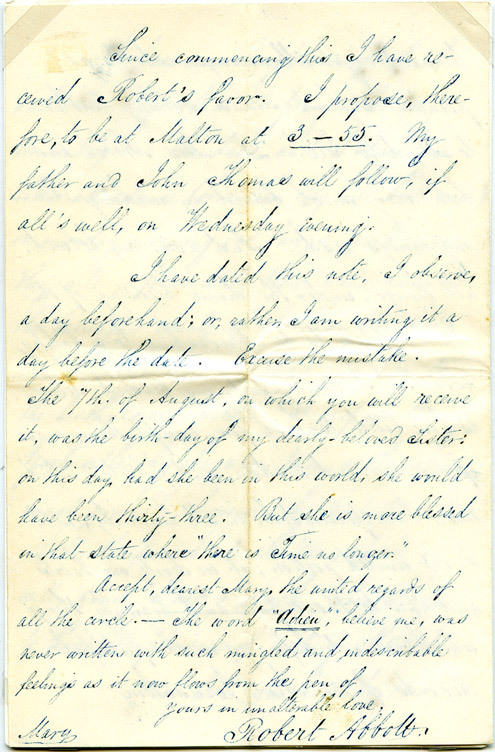 The culture of letter writing allowed people to express their feelings in a more personal way than ever before; another letter from our collection is from a sailor serving on the HMS Grampus in 1846 to his father, in it he describes the funeral of a colleague. 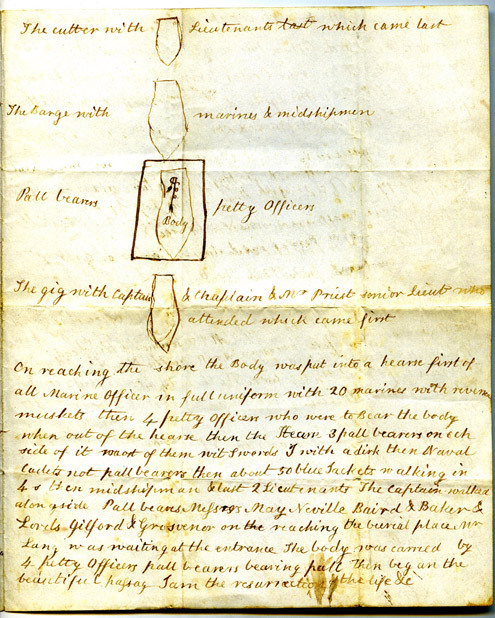 For many, letter writing became more than just a method of communicating information, events or feelings; it was also a way of displaying their creativity as shown by the emergence of what is known as ‘curious addresses’. 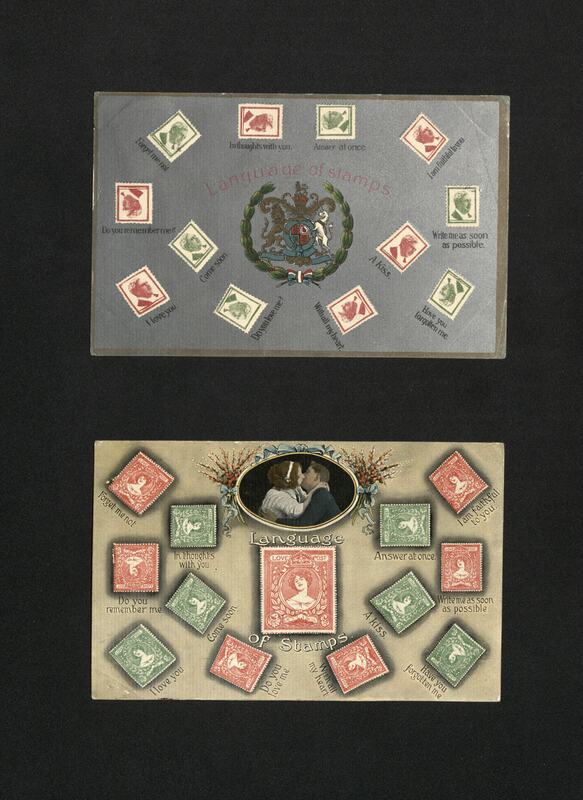 Group of Curious Addresses, 19th and 20th Centuries. 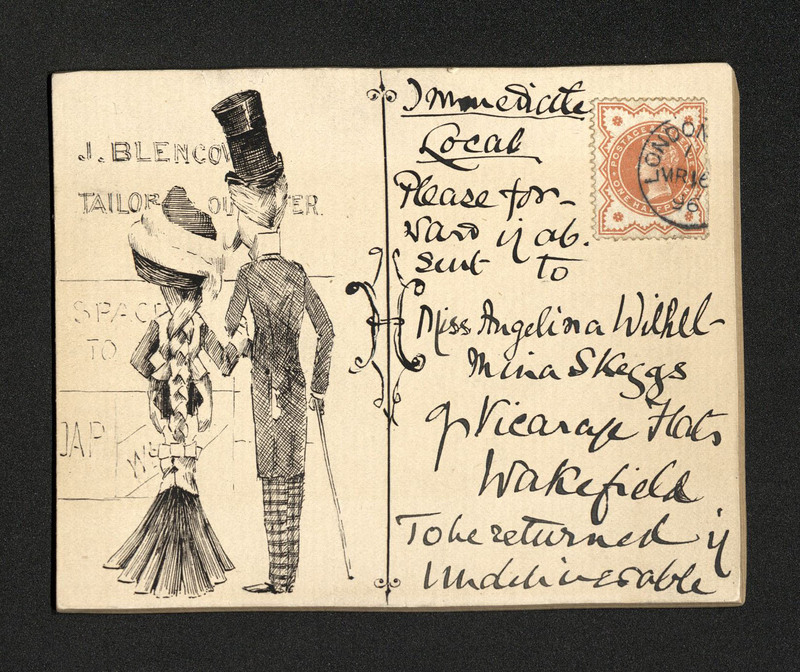 These are envelopes decorated by the sender with pictures, or short verses, often incorporating the address within the picture rather than writing it out in full and testing the knowledge of the postal staff in the process! 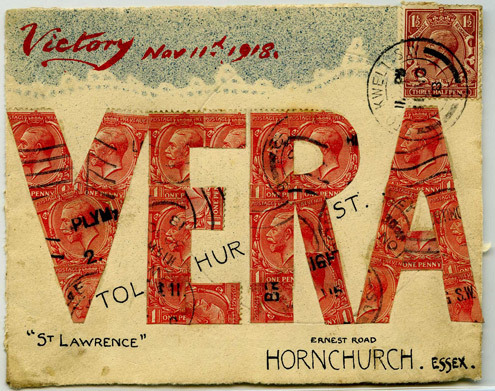 BPMA has quite a few curious addresses in the collection, including this particular example which was sent to a Vera Tolhurst on 11/11/1918 in honour of Armistice Day. 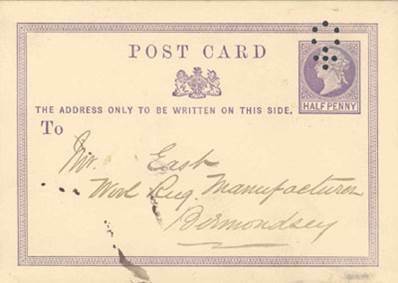 Prior to the introduction of uniform penny postage in 1840 hardly any letters were sent in envelopes as they counted as an additional sheet and were charged as such. 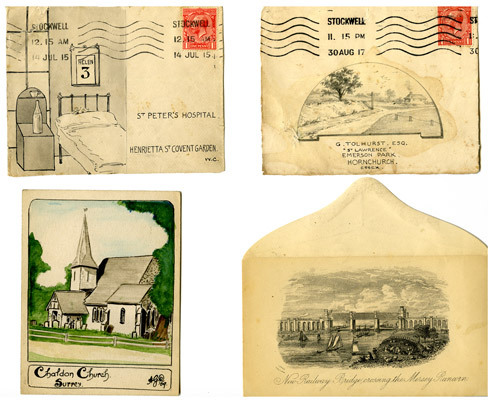 By 1855 however, it was estimated that 93% of domestic letters were sent in envelopes, allowing the development of curious addresses along with it. This is just one of many ways in which people across the country began to engage and react to changes in the postal service creating a real culture of letters. 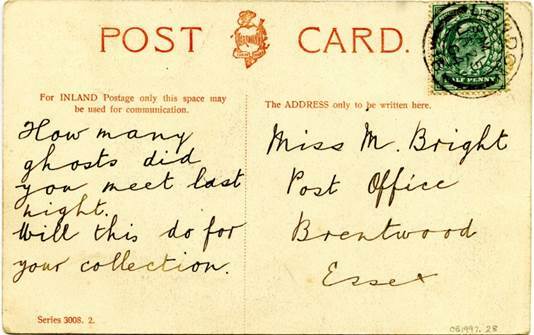 There are many more items in the BPMA collection that show this culture of letters; see our Flickr set for larger versions of the items in this article, and look out for more blogs on this subject in the future. For more on today’s episode of The Peoples Post see our webpage A Culture of Letters. Use the Twitter hashtag #PeoplesPost to comment on the show.